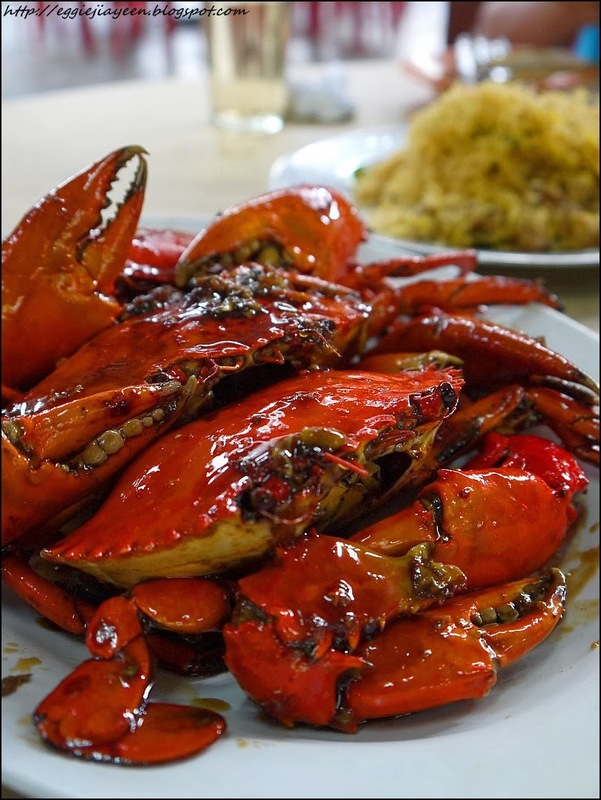 Coconut Flower Seafood Restaurant, Port Klang. Reached about 6pm plus and it wasn't that crowded yet. It was pretty crowded around the usual dinner time, which is 7pm plus. 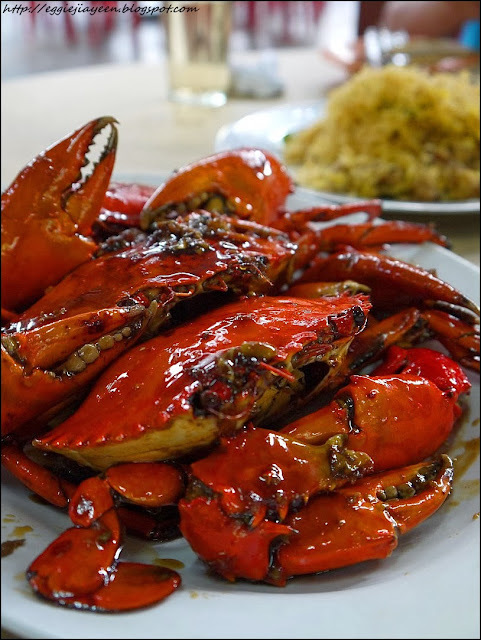 From the outlook, it was just another typical seafood restaurant but you have to try to taste its differences. I actually came here when I was young, like 13 or 14 years old with my family members, included my aunt's family. Oh well, now everybody is busy with their work and life. 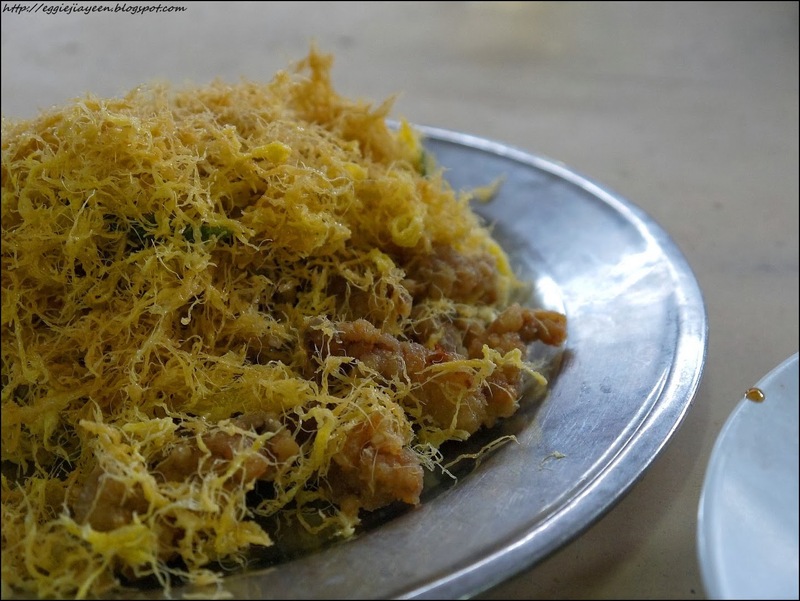 We hardly get together to dine in at any restaurants or have a simple supper anymore. 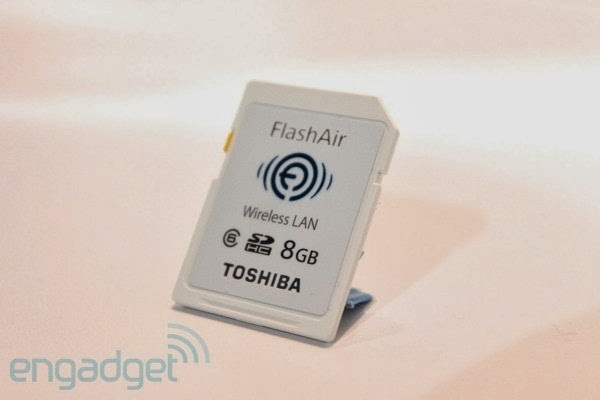 I am falling deeper for my GF3 as I just bought a new Toshiba Flashair Wifi SD card. It allows me to transfer my pictures directly from my camera to my phone. Follow my Instagram at http://instagram.com/jiayeen#. In case you don't know what the hell is Wifi SD Card. Just a selfie to prove that I am still alive. I know I have not been updating my blog for months. Don't worry, I will be back, real soon! What a good opportunity to have a small business there. Somehow it became a landmark for TOILET. I remembered asking one of the waiters about the direction to toilet. Guess what he told me? 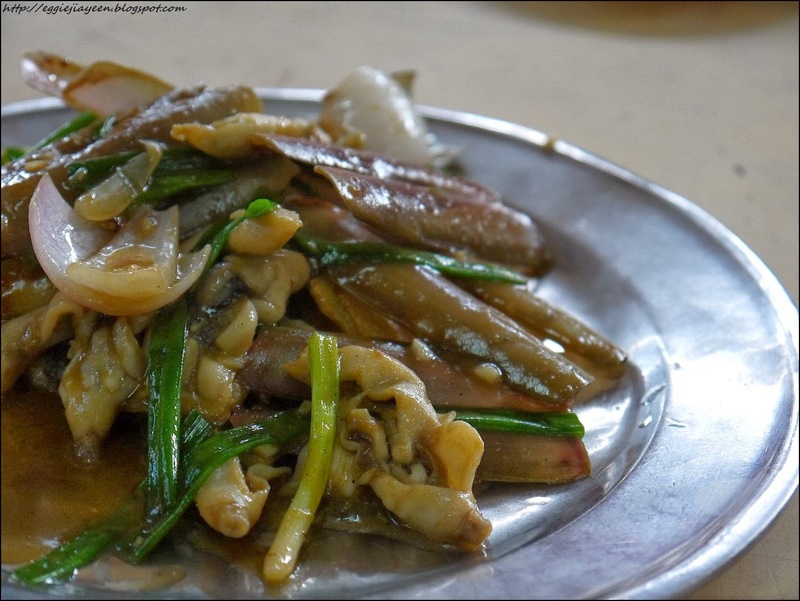 Stir-fried Bamboo Clams with Ginger and Spring Onion RM15. It's been quite some time since the last time I had bamboo clams. One thing I like about this dish at here is.....NO FISH TASTE AND SMELL! Yes, I am very particular about the smell and taste. Remember to enjoy the sauce before finishing up the flesh. Coconut Flower Restaurant Sdn. Bhd. This is one of the landmarks of this restaurant. (Food Review) De' Amour, Kota Damansara. Schwarzkopf Professional BC Fibre Force.